The Wainwright, Roche And McGarrigle Families On Mountain Stage As Mountain Stage looks back at relatives who've appeared on the program in the past 26 years, the Wainwright and Roche clan can't be discounted. 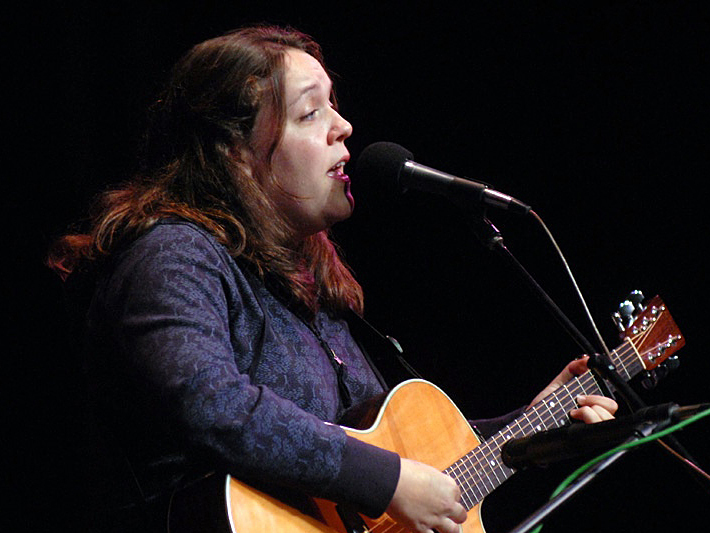 Hear performances by Loudon Wainwright III, Lucy Wainwright Roche, The Roches, Martha Wainwright, and Kate and Anna McGarrigle. "You Can't Fail Me Now"
This week, Mountain Stage is looking back at a few of the relatives who have appeared on the program over the last 26 years. Loudon Wainwright III has always written personal, confessional songs that frequently feature tales about members of his family. "White Winos," performed in August 2001, is a stark, slightly unsettling song about Wainwright and his mother. In 2007, both he and his daughter Lucy Wainwright Roche appeared on the same show. 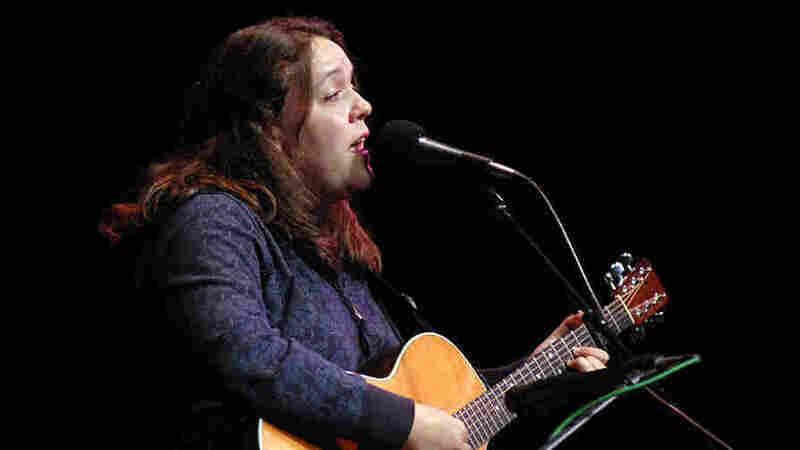 Roche joined her father for Joe Henry's "You Can't Fail Me Now," from the Knocked Up soundtrack; the elder Wainwright also appeared in the movie. Lucy Wainwright Roche's mother, Suzzy Roche, is featured alongside her sisters Maggie and Terre as The Roches in a performance of "Huh" from 2006. Martha Wainwright is the daughter of Loudon Wainwright III and Kate McGarrigle, who died earlier this year. Martha Wainwright was on the verge of releasing her first full-length, self-titled CD when she appeared on Mountain Stage in 2006. We hear Kate & Anna McGarrigle perform two of their most enduring songs here, compiled from two separate appearances.